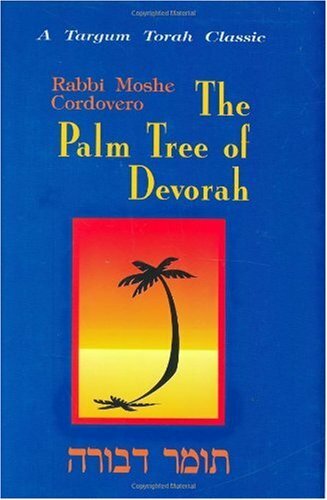 Expert Review of Palm Tree of Devorah by Moshe Cordevero, one of our picks of the top Jewish books for kids! A classic work of Jewish philosophy and Mussar by the famed Safed Kabbalist. Hebrew text with facing, new, annotated translation.